If you're a die-hard fan of one of the teams playing in the Super Bowl this weekend, then we know you'll probabaly be wearing a Jersey for Sunday's game. But for those less football minded ladies out there, the football festivities are just another excuse to show off your fashion sense. If you'll be paying more attention to mixing drinks, playlists, and sporty outfit combinations, then read on. 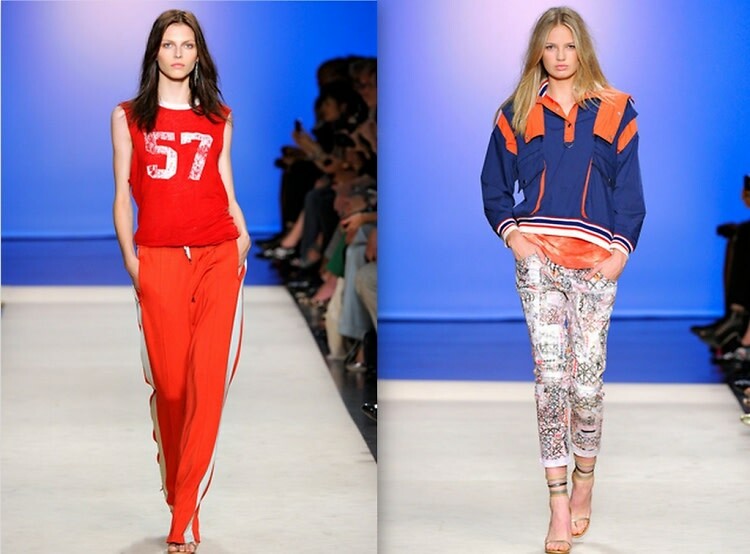 We've rounded up 6 sporty pieces that will give you that chic touch at your Super Bowl 2014 party.